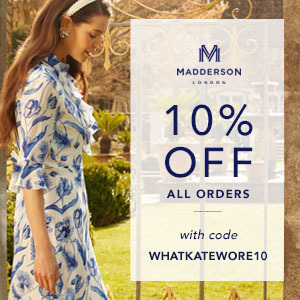 What Kate Wore - The go-to source on Kate's style for fans, fashion writers, trend watchers. The Duchess was in a new Catherine Walker coatdress for the ANZAC Day Service of Commemoration and Thanksgiving at Westminster Abbey. 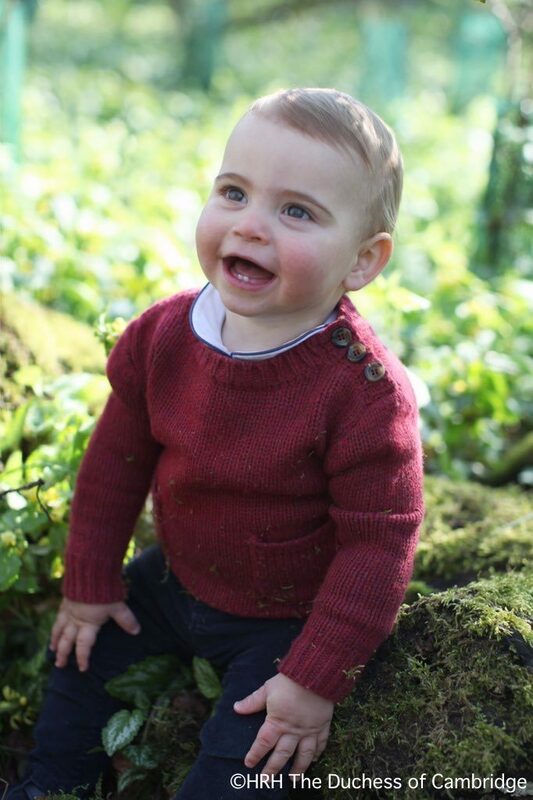 As hoped, new photos of Prince Louis were released today to mark his first birthday. It was a bright, sunlit Easter day at St. George’s Chapel in Windsor this morning as members of the royal family gathered for services. Kate Calendar Updates & A Few Newsbytes! Sunday, April 21: There’s no guarantee we’ll see Kate at Easter Sunday services this year, as the Palace does not release that information ahead of time for personal events. However, I think it is likely the Duke and Duchess will attend the Easter Mattins service at St. George’s Chapel, Windsor Castle. Not only have they attended the last two years (2017 here and 2018 here), it is the Queen’s 93rd birthday on Sunday. Thursday, April 25: The Duchess will attend the annual ANZAC Day service at Westminster Abbey. The event begins at noon local time, 7am EDT/4am PDT. 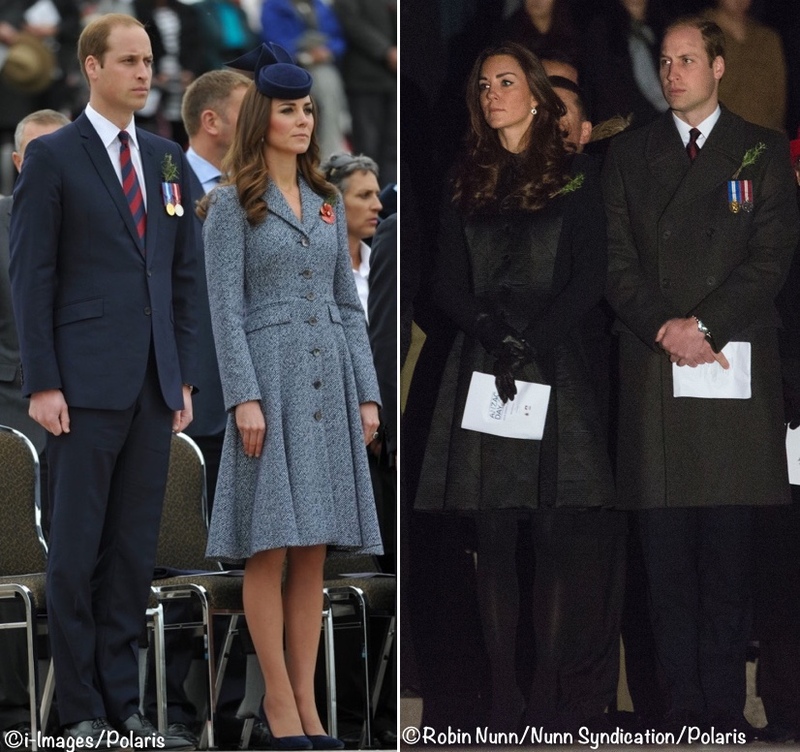 Below, the Duke and Duchess at ANZAC Day services in 2014; on the left, at the national service, and on the right, at the dawn service. Both events were at the Australian War Memorial in Canberra.